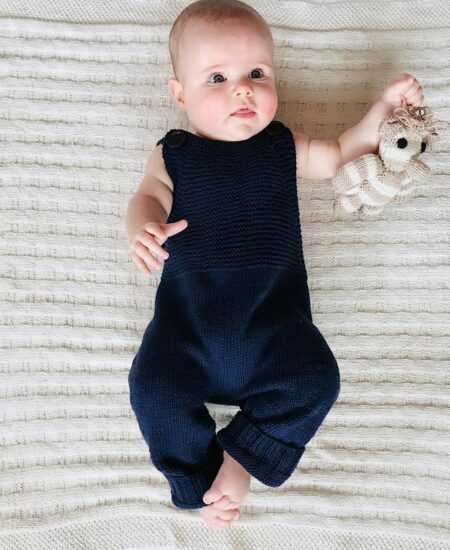 Knit for Life’s baby onesie are unisex, soft and snug. Our Pink Button-down onesie have a singlet-style 3/4 leg and look adorable worn without anything else on warmer days and worn over a long-sleeve top on cooler days. Also available in Natural and Navy. Knit for Life products are designed in Australia to be timeless and heirloom. This baby jumpsuit is particularly charming. 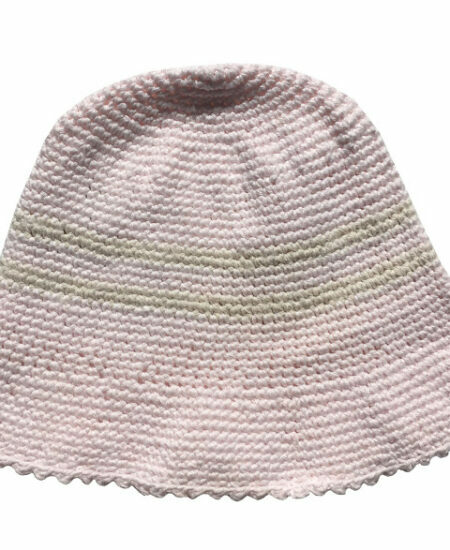 It is classic in its simplicity, it is visibly handmade using hand-spun natural unbleached cotton, making it imperfectly perfect, and it has a lovely two-stitch knitted detail design with plain stitching on the bottom and pearl stitching up top. 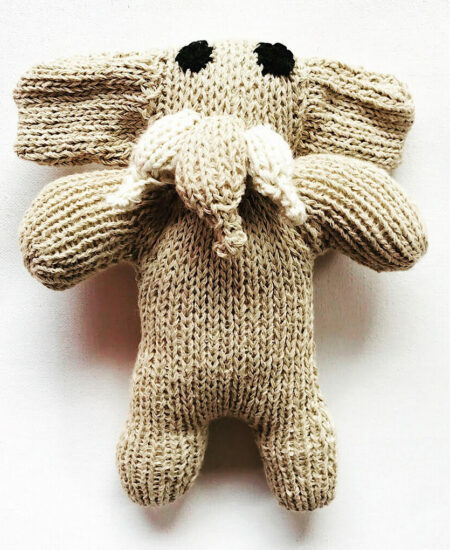 Each Knit for Life product is lovingly hand knitted in Rural Zimbabwe by a women from the Knit for Life co-operative who takes personal pride in her work. 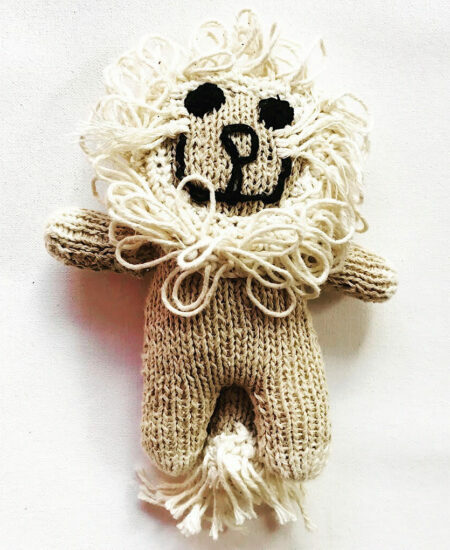 By purchasing from Knit for Life, you are supporting local small-scale cotton farmers in Zimbabwe and empowering the knitters to alleviate the poverty that is so prevalent in their community and better their lives and their families. Knit for Life cotton is hand-spun from naturally-grown cotton without the use of pesticides.